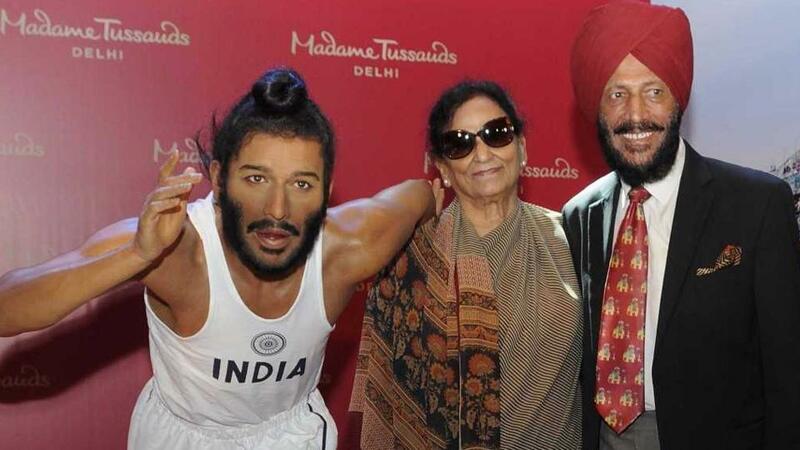 India’s first Madame Tussauds Wax Museum opens it’s doors to Delhi today, December 1. Madame Tussauds is a successful tourist attraction, across the globe in places like London, Las Vegas, New York, and San Fransisco. 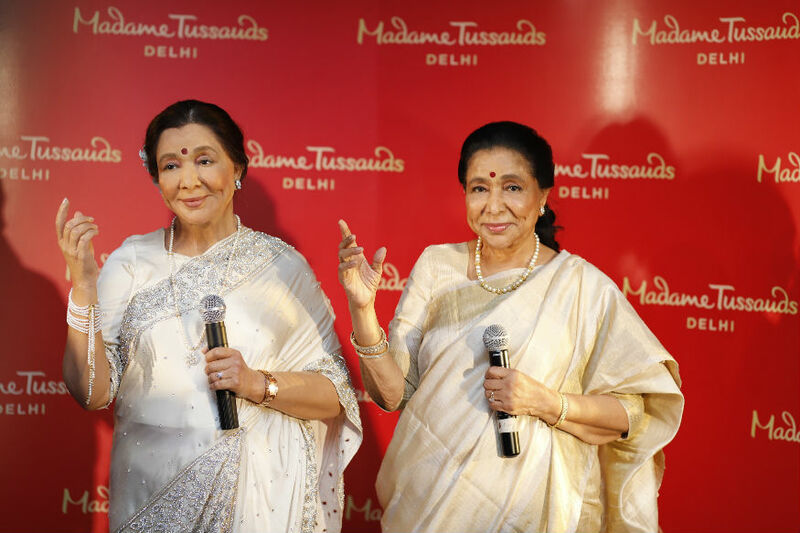 Madame Tussauds Delhi is its 23rd edition. The museum is housed in the heritage building of Regal Cinemas. The two-storeyed exhibition has been designed keeping Indians in minds. The museum is accessible to all and the building has been made handicap-friendly, along with functional lifts installed on each floor. Madam Tussauds Delhi houses 50 lifelike figures of personalities spanning across history, sports, music, films, and politics. These include the statues of Prime Minister Narendra Modi, Sachin Tendulkar, Katrina Kaif, Kareena Kapoor Khan, Ranbir Kapoor, Asha Bhosle, Sonu Nigam, Marylin Monroe, Lady Gaga, Will Smith, Justin Beiber, Kim Kardashian, Beyonce Knowles, Kapil Sharma, and APJ Abdul Kalam. The installations have been divided into sports, history, bhangra, music, and a party of Hollywood and Bollywood celebrities. The exhibition is not just visual. There are various types of interactive stations, where people can find out more about the wax model, and play some games. For instance, while posing with Marilyn Monroe, one may also try out wigs matching her hairstyle and get clicked in front of a vanity mirror placed right behind. Also, there is a special section where the visitors may personalised hand sculptures done and take them home. Each section is designed keeping in mind the Indian connection, for example, for the Salman Khan section, the theme is Chandini Chowk, where Salman Khan is riding a rickshaw. While on the other hand Anil Kapoor’s wax figurine can be seen playing Kaun Banega Crorepati, like his character in Slumdog Millionaire. The attraction would be open all seven days of the week from 10 am to 7:30 pm, with the tickets costing Rs 960 for the adults and Rs 760 for the kids. So go ahead, visit this star attraction this weekend, and get the perfect Instagram selfie with your favourite celebrity.